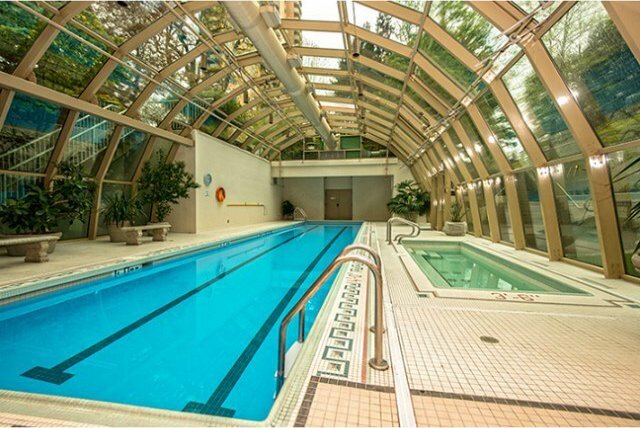 Right next to Central Park, rarely available bright and extra large 1 bedroom. High celling condo with stunning views of mountain and city in the prestigious' Wimbledon Club'- one of the most well maintained and sought after buildings in the Metrotown area featuring large mater bedroom with two closets, washroom with separate bathtub and shower, full sized living room with gas fireplace, laminate floor throughout. 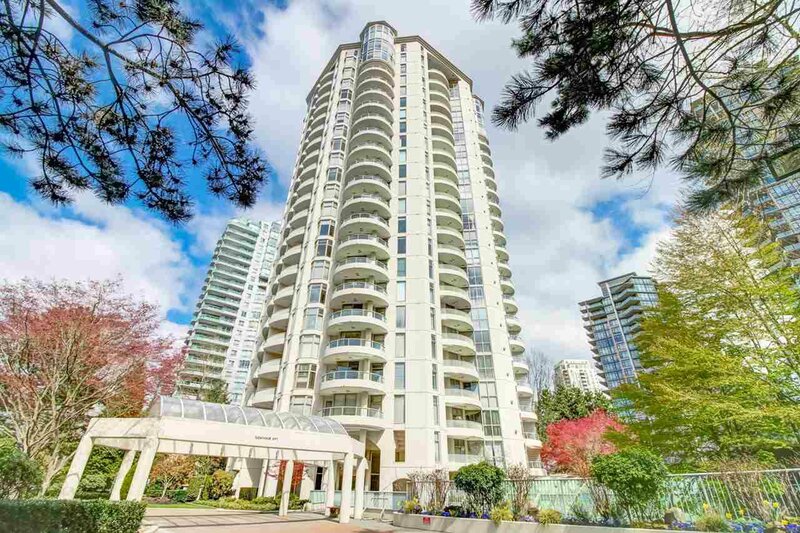 Walking distance to skytrain station, Crystal Mall, library and Metrotown Shopping center. Strata fees include heat, gas & hot water. Unparalleled building amenities including tennis court, exercise room, renovated entertainment room, indoor pool, hot tub and 2 guest suites. ClthWsh/Dryr/Frdg/Stve/DW, Hot Tub Spa/Swirlpool, Swimming Pool Equip.